Fortuna, Costa Rica - La Fortuna, Arenal Volcano, 100 Mts West From The Park On The Main Road. Hostel Resort. 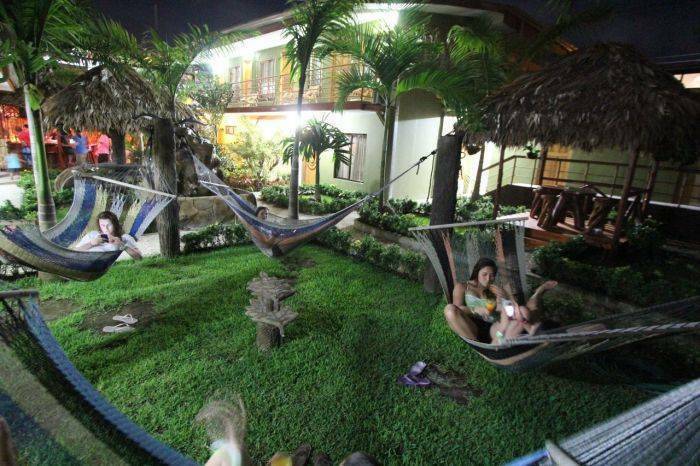 Now you can enjoy all the great activities and comforts from another hostel only minutes from Arenal Hostel Resort. We are committed to serve you 100% so that you can have a great time while you are staying with us. This hostel has very beautiful rooms. We have dorms and private rooms. All of the rooms have cable television, air conditioning and hot water. 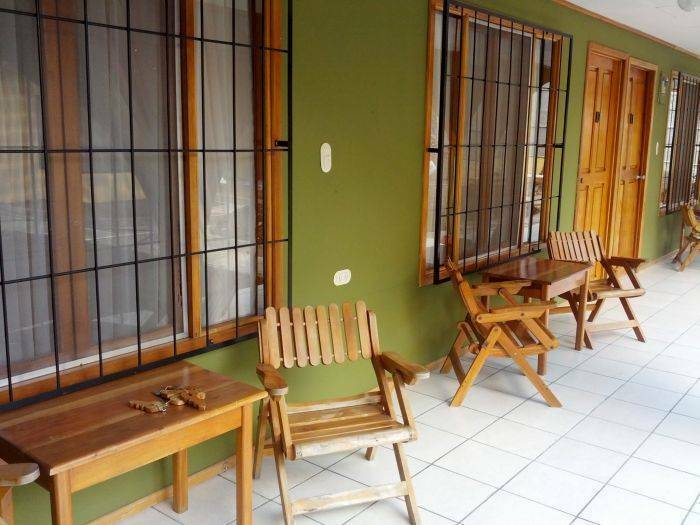 Very comfortable and very safe and located within walking distance to all the town of Fortuna has to offer you. times. The hotels are a short two minute walk from one another. We have a swimming pool and swim up bar. We also have a kitchen and laundry service. We also offer breakfast, lunch and dinner cooked by a professional chef. Come and stay with us and you will see what a difference we can make for your vacation. 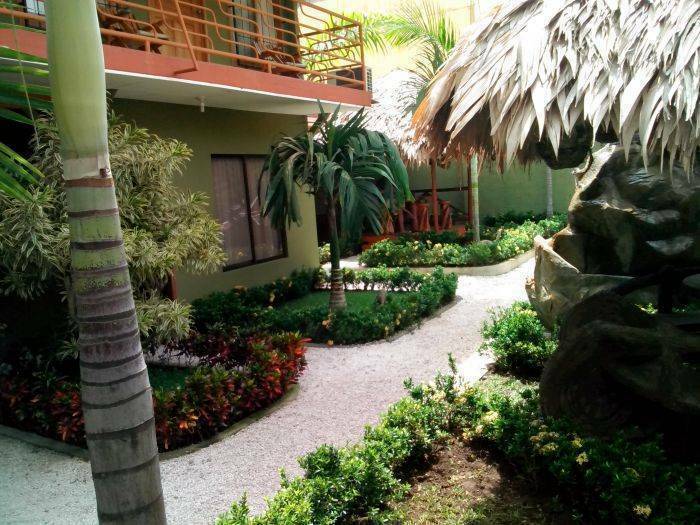 safe place near all facilities with: tropical gardens, hammocks, common kitchen, snack bar, wi-fi. 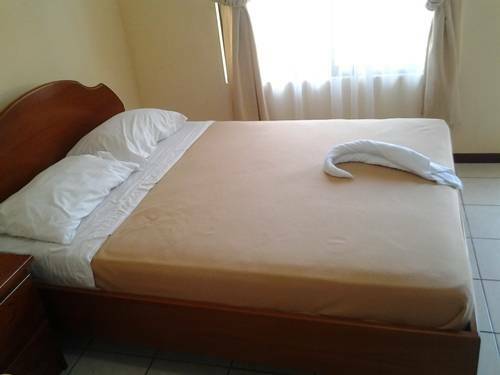 Clean and large rooms with : private bath , air conditioning, cable TV, Telephone, Garden View. 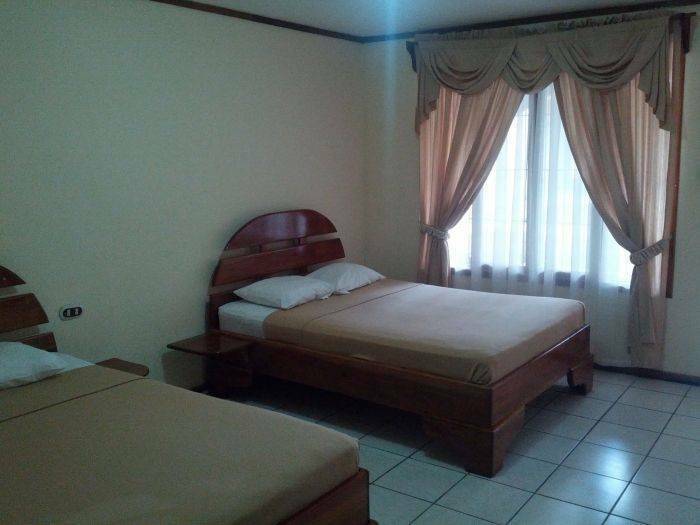 Dorms: 5 beds ensuite dorms with; air conditioning, private bath with hot water. garden view. We are located in the beautifull village of La Fortuna, Arenal Volcano in this area you can find waterfalls, lakes, rivers mountains and great people. No Charge if cancellation is made 24 hours prior arrival. La Fortuna, Arenal Volcano, 100 Mts West From The Park On The Main Road. 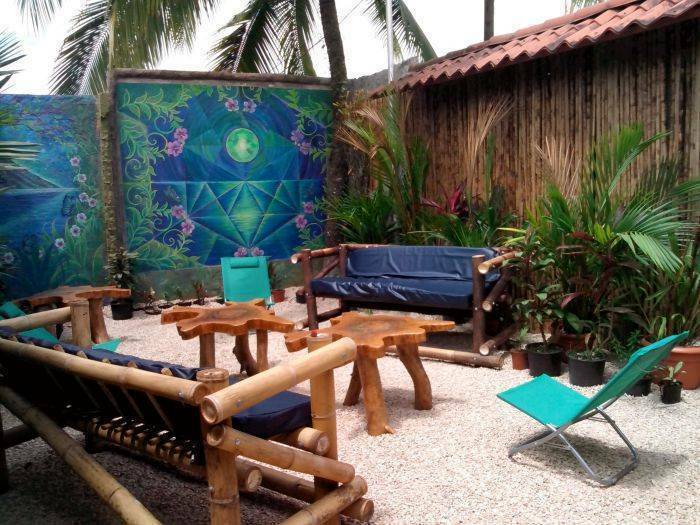 Hostel backpackers La Fortuna is premium place located in La Fortuna for people that whant to explore this beautifull area. Public buses from San Jose ( the capital) at 6:30 am , 8:30 am , 11:30 am and 4:00 pm direct. San Jose, Ave 7-9 Street 12.